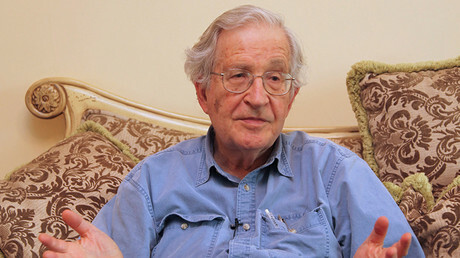 However, there is no other option in the eyes of the people, Chomsky added in his interview to BBC. In his book, Chomsky branded the Republican Party as “the most dangerous organization on Earth,” and when asked to explain, he pointed out that it’s about something they refuse to admit exists. “Trump will do damage to the world, and it's already happening. 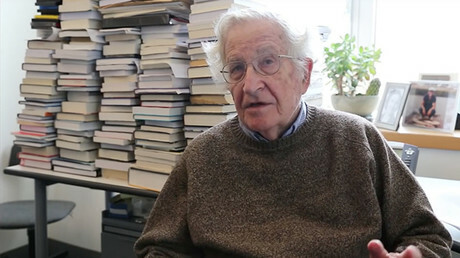 The most significant aspect of the Trump election is not just Trump, but the whole Republican Party as they are departing from the rest of the world on climate change, a crucial issue, an existential threat,” Chomsky said. And US popular opinion isn’t exactly of any help, according to Chomsky. Isn’t Islamic State (IS, formerly ISIS/ISIL) more of a threat? It would seem so, but Chomsky isn’t sure about that. “Is ISIS dedicated to destroy the prospects for organized human existence? What does it mean to say is Not only we're not doing anything about climate change, but we're trying to accelerate the race to the precipice. Doesn't matter whether they genuinely believe it or not, if the consequence of that is, let's use more fossil fuel, let's refuse to subsidize developing countries, let's eliminate regulations that reduce greenhouse gas emissions — if that's the consequence, that's extremely dangerous." “Trump's only ideology is ‘me’, it’s not Hitler or Mussolini, but deeply authoritarian and very dangerous,” the philosopher concluded. 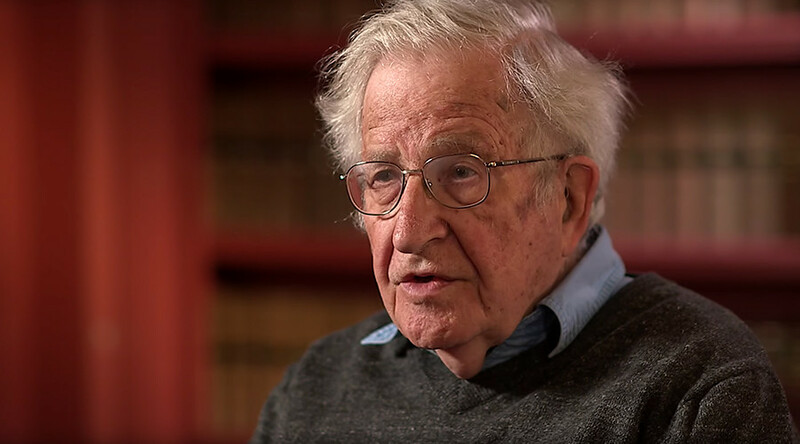 “A large part of the population feels that they are just not responsive to them,” and Chomsky enumerates the results of this: Trump, Brexit, Le Pen.